Create your home, office & shop video monitoring in minutes! Easy setup! 24/7 recording on “pay as you go” basis! Optimal cloud CCTV solution for small objects up to 8 cameras and multiple geographically ditributed objects. No setup is required. Just buy compatible camera, power it on and connect to the Internet. 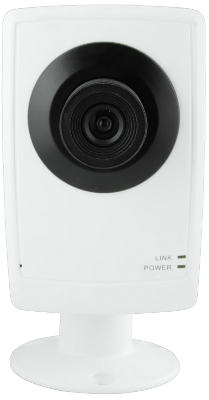 ipCama is an actual replacement for local video recorder without its disadvantages. 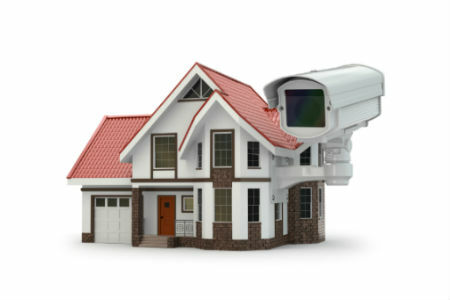 All you need to create a fully functional CCTV system is to mount IP cameras and сonnect them to ipCama service. Works in Internet browser or dedicated iOS/Android application. After connecting camera to ipCama user can view it from anywhere in the world using common web browser. On the smartphone the system is available using dedicated applications for Apple iOS and Android. HD video is recorded 24/7 to ipCama Cloud, a safe and reliable cloud storage. ipCama cloud solution supports all traditional local video recorder functions improving and extending them. 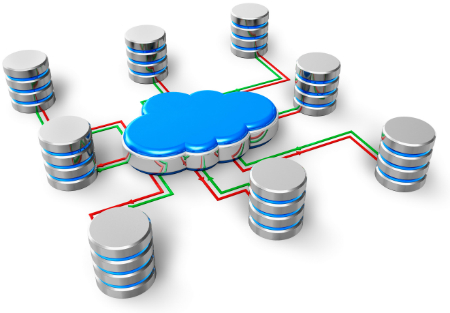 Video and audio signal is sent to a cloud archive and stored there for agreed time. You can play or download any video fragment. Join cameras from multiple objects into single CCTV screen! Place cameras on the map to show its geographical location. 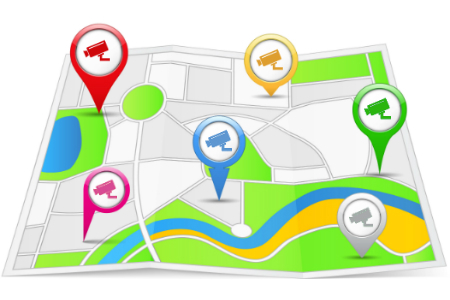 ipCama allows to group cameras by monitored object and link objects to geographical location on the map. The video signal is encrypted according to industry standards and protected from unauthorized access. All video recordings are stored outside of the monitored object, in the ipCama cloud, using data redundancy technology. The service detects motion & tampering in marked areas and notifies you via PUSH, e-mail or SMS. The system can be configured to send you a notification each time the motion is detected or problem occured. 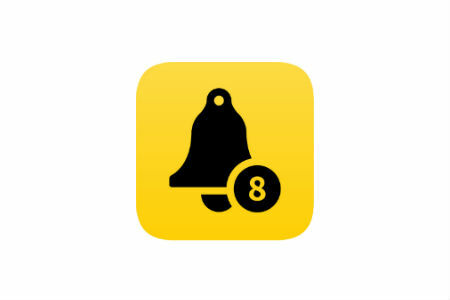 Notifications can be scheduled by days of week, hours and sent to specific recipients. ipCama Cloud CCTV doesn't require to install local video registrator so there is now way video recordings can be damaged or stolen. 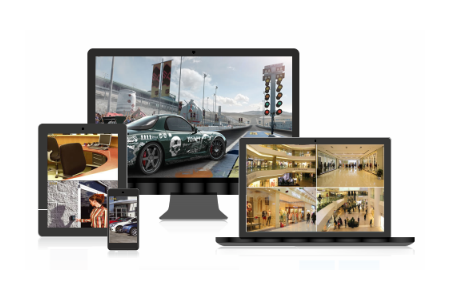 The owner can access live view and archive anytime, from anywhere in the world. 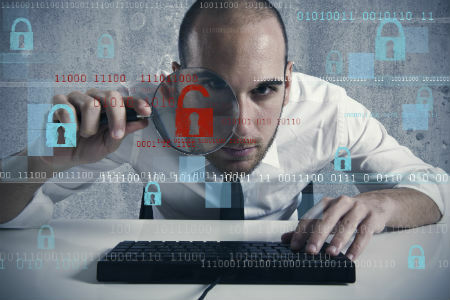 ipCama Cloud allows to set up a video surveillance of apartment houses via Internet. Controlling doorways, parked vehicles and other property reduces crime, theft and damage and allows to control servicing organizations. ipCama Cloud CCTV allows businesses to quickly set up staff monitoring system: check presence, estimate efficiency, analyze customer flow. Access to live view and recording from the internet browser and mobile application makes video surveillance available to non-professionals.